Being an eminent name working smoothly with skilled workforce, we are engaged in providing premium quality Front Shocker Oil Seal to our clients. We have marked a distinct and dynamic position in the market by providing a high quality array of Shocker Seal for Hero Splender. 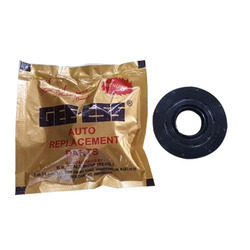 We are whole sale supplier of different brands of Shocker Seal for different two wheelers. All Size available for below mentioned motor cycles. 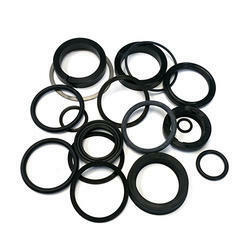 We offer high quality shocker seals that are manufactured using best quality rubber, rubber chemicals and other raw materials. These are made as per industrial standard and are tested at every stage of manufacturing. Our range provides the long lasting performance and can also be customized as per the specifications detailed by client.